Home / Can I File a Case Against the Anesthesiologist in Memphis? Anesthesia is a wonderful tool that allows medical professionals to perform life-saving and life-enhancing procedures that would otherwise be impossible. However, use of anesthesia requires constant monitoring, as well as clear communication with the surgical team and a thorough review of the patient’s medical history in order to avoid dangerous drug-related errors. When these errors do occur, the victims or their families are entitled to compensation. 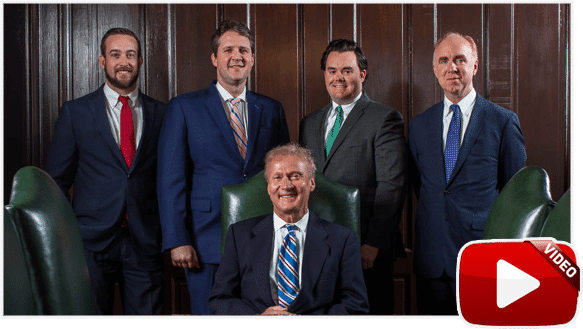 As noted in our article “Everything You Need to Know about Medical Malpractice in Memphis,” any professional in the medical industry can be held liable when his or her negligence leads to injury or death for a patient. This includes anesthesiologists. Malpractice lawsuits can be brought against anesthesiologists when they make medication errors that lead to injury, coma or death. In addition, nurse anesthetists are also subject to medical malpractice claims when these tragedies occur. For an anesthesiologist, malpractice occurs when he or she prescribes and administers a drug (the anesthetic) that the patient’s medical history would make inadvisable. Potential drug interactions and other side effects can arise and lead to long-term injury, coma or death. Administering too much of an anesthetic can have similar results. Most of these errors can be avoided when the anesthesiologist or nurse anesthetist is appropriately vigilant and communicates clearly with other members of the surgical team. Besides anesthesiologists, malpractice lawsuits involving drugs can also be brought against pharmacists and pharmacies. Most often, errors occur because a prescription is filled incorrectly by providing the wrong drug or the wrong dosage. However, pharmacists can also be liable for injuries or deaths when they fail to warn patients about potentially dangerous side effects or give wrong instructions for taking medication. Just as with anesthesia errors, pharmaceutical errors can lead to dangerous drug interactions, long-term injuries, coma or death. Lastly, drug-related lawsuits can also be brought against pharmaceutical companies who manufacture a drug. This occurs when a company hides or ignores indications of dangerous side effects, which in turn injures people who take the drug. It can also happen when a company labels its drugs inadequately, omits important information or makes a variety of other mistakes. If you or a loved one has been injured by a drug-related error or negligence by an anesthesiologist, a knowledgeable and compassionate attorney from Bailey & Greer can help you determine your legal options. 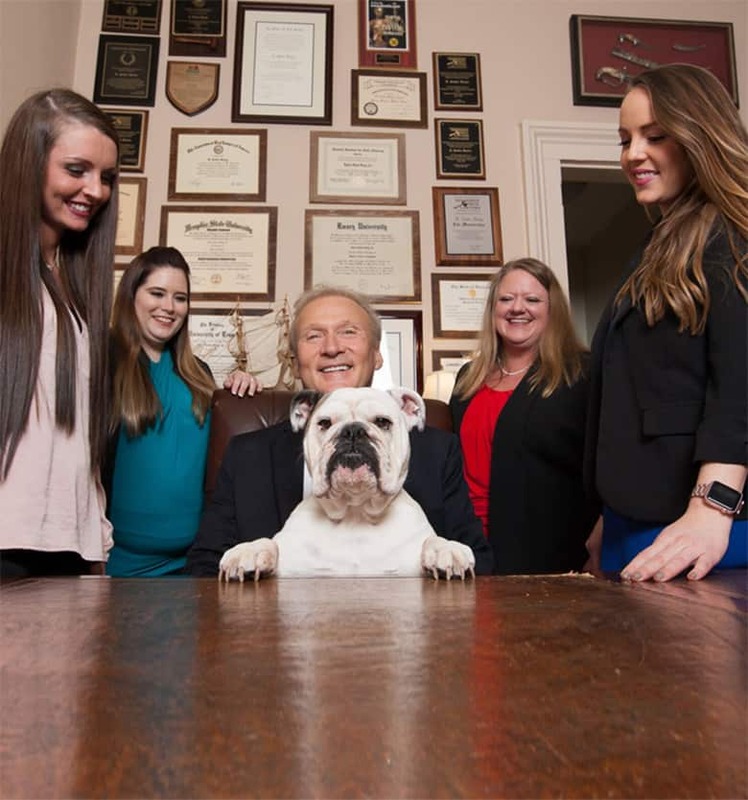 To schedule a free consultation with a Bailey & Greer attorney, just visit our Free Consultation page or call us now at 901.475.7434.